In the U.S., the day after Thanksgiving, Black Friday signals retail’s frenzied push to profit and the beginning of the holiday season. 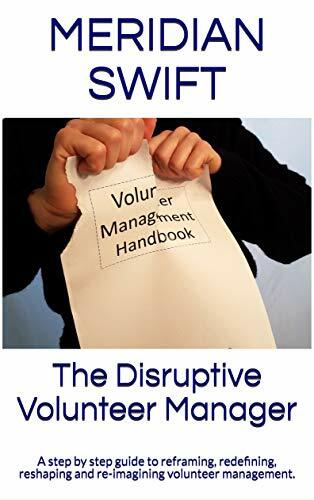 For me it was always more of a Frazzled Friday because I was never quite prepared for the outpouring of love for mankind by hopeful one time volunteers after the stupor of eating too much turkey and mayo on leftover oven biscuits wore off. Ahhhh, that giving spirit warms the heart or maybe it’s indigestion from cranberry sauce with whole berries, (cause they ran out of the regular) I’m not sure. You know what I’m talking about. People are in the mood to do a good deed. It could be the steaming cup of hot cocoa or the search for the perfect gift for Grandma Maria or the filled seats in a place of worship that stirs the soul into thinking of others. It could be instinct and we humans, like birds migrating, have an internal clock that collectively ticks towards helping. No matter the reason, you brace yourself for the stampede of human kindness. Alicia calls to say her three kids need to come in and find out just how good they have it by seeing people less fortunate than they are. Can you pick out a few good down on their luck folks to show them? Andre, a photography student drops in unannounced because he had this dream last night and he wants to photograph sad faces and share his work with the world. Yep, love for fellow man is filling up hearts like giant blow up Santas on motorcycles. You remember the last health department inspection and schlep all the food to the trash after Mrs. Bancroft has gone. You politely lie to Alicia and say you’re sorry but you’re standing knee deep in water because there’s been a water main break and no one is allowed in the building for the foreseeable future. You tell Celia that all the “poor folks” are allergic to music and tell Andre that the sad people are down the street at city hall. The holidays bring out more one-time volunteers with requests than we can handle. It’s easy to dismiss their naivete and motives when you and volunteers are busy balancing the light and dark that holidays bring to your clients. Holiday one timers don’t get that we have processes; that they can’t use our clients for a feel good moment. Can we just bottle this enthusiasm, pour it into our volunteer engagement brew, stir it up and come out with a perfect volunteer? Maybe we need to serve turkey or figgy pudding or hot cocoa all year round. Or maybe we can find some solace in the absurdity and know that there’s good in most everyone, even if it doesn’t show in an appropriate volunteering way. 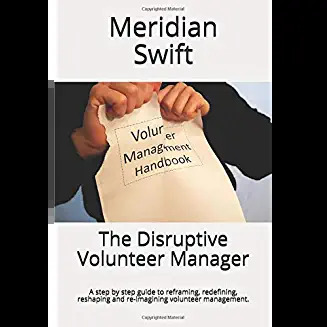 As hopeful beings, we can continue to hand out our volunteering pamphlets and invite everyone who breathlessly calls us with a need to do something good to come and participate in a real way. The holidays are wonderful, stressful and overwhelming without the addition of added pressures. While you are humming “Jeremiah was a bullfrog,” formulate your strategy for making this season work for you, for your volunteers and for your mission. And for all the Alicias, Mrs. Bancrofts, Celias and Andres out there, you’ve got it kinda backwards, but thanks for caring.